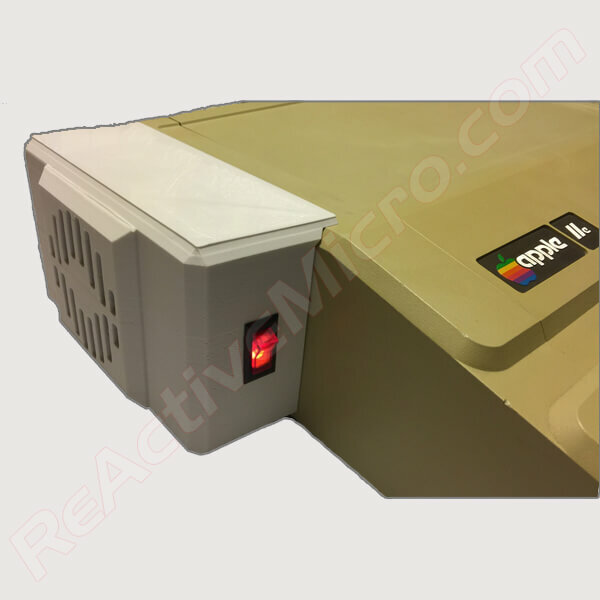 This the Character ROM used in the Apple II and II+ “Revision 4” and previous systems. 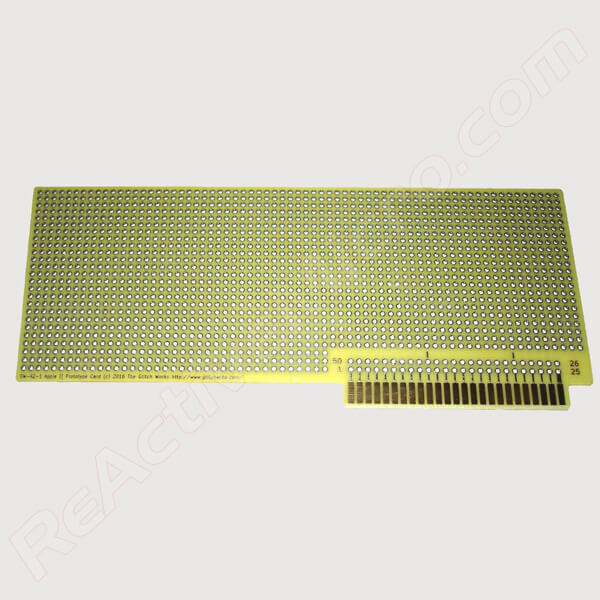 Apple PN: 341-0036. 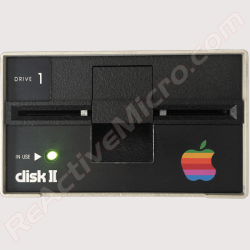 Later revision Apple II/+ systems used a 2716 series EEPROM and CAN NOT use this ROM. 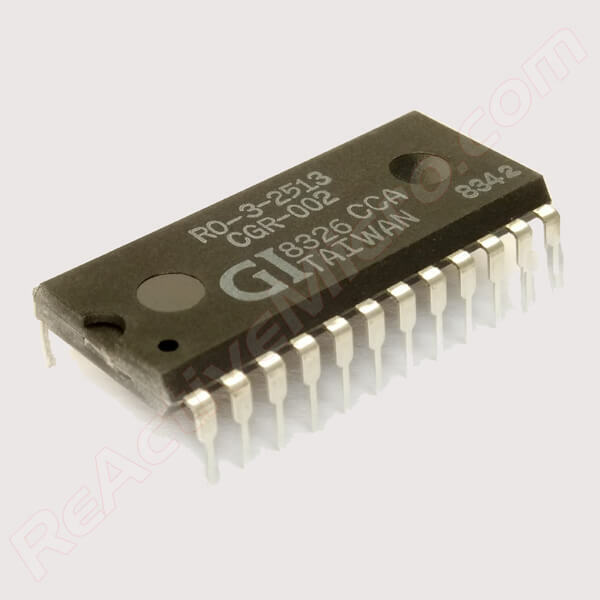 The 2513 Character ROM was also used in many other computer and terminal systems from the period.